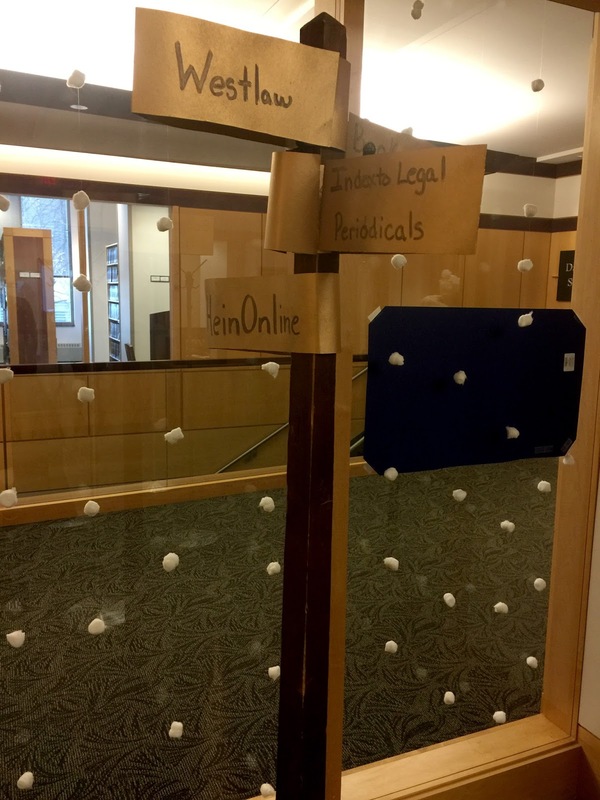 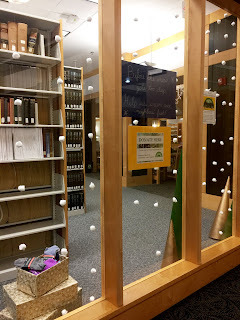 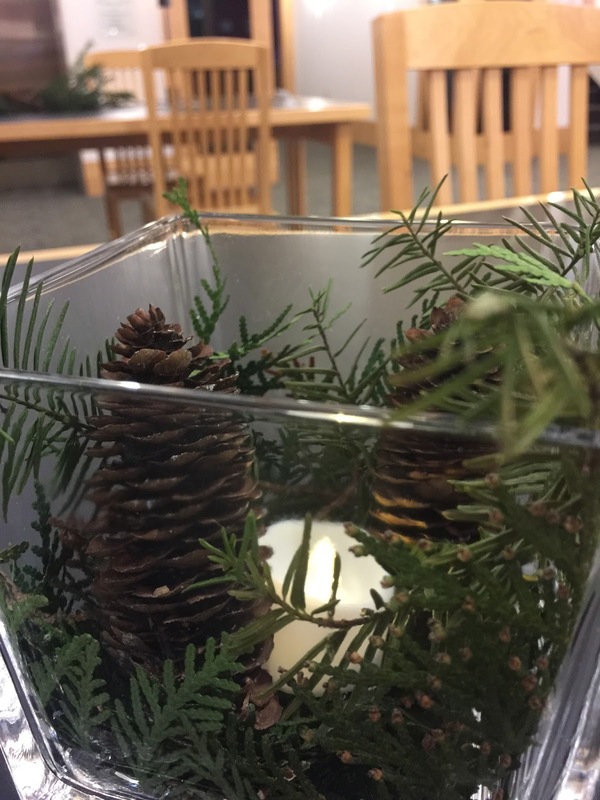 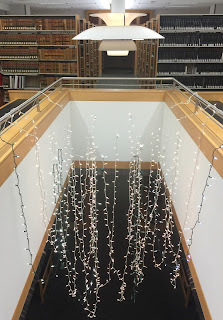 Enjoy seasonal decorations at the State Law Library this winter! 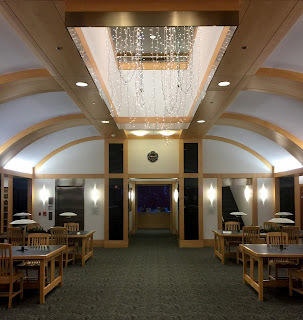 Our library's reading room and public service desks are festooned with evergreen and light. Be sure to stop by to drop off your donation to our winter sock drive. 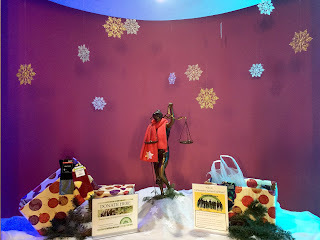 This year we are accepting sock donations to benefit the Community Action Coalition (CAC). 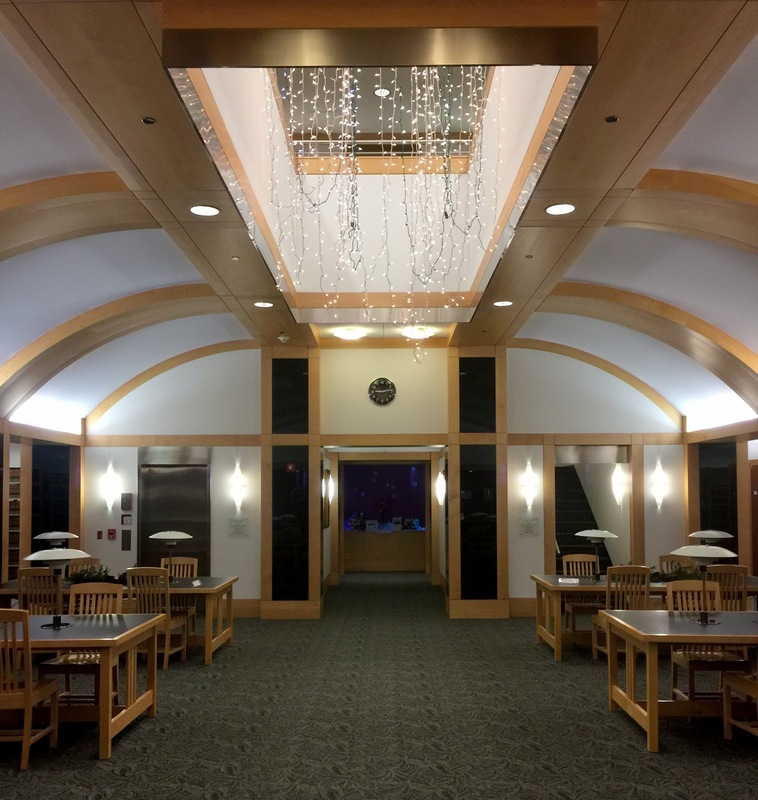 Items of all sizes for adults and children are welcome through January 15, 2017. All donations will be taken to CAC for distribution to people in our community.